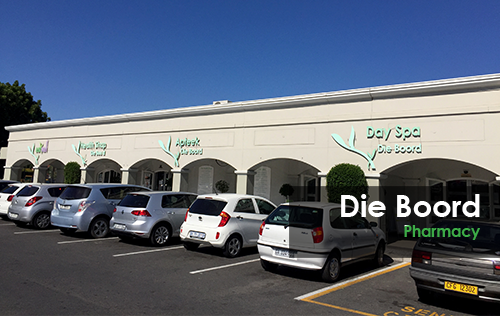 Located conveniently throughout Stellenbosch, Die Boord Pharmacy Group provides local residents with a comprehensive family orientated well-being and healthcare solution. 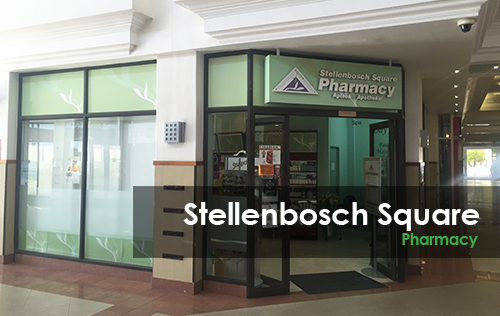 Offering a variety of services that cater to a host of requirements, we are the trusted pharmacy group of choice in Stellenbosch. Themedia Lombard’s entrepreneurial mind combined with her love for Stellenbosch means that today, Die Boord Pharmacy Group consists of four pharmacies that are strategically dotted throughout the historical town and includes; Die Boord Pharmacy, Medi-Health Pharmacy, Stellenbosch Square Pharmacy and Eikestad Mall Pharmacy. To date, Die Boord Pharmacy Group has a combined 60 pharmacists and staff who are committed to helping take care of your family’s health and well-being. For almost 22 years, residents of Stellenbosch have trusted the pharmacy group with the green plant shoot logo; symbolising new growth, innovation, our holistic and natural approach, and our care for all patients. Responsible and proactive action and attention to every customer interaction. Increasing customer satisfaction on a regular basis. Passionate promotion of our name, business, reputation & products. Driven by a sense of urgency. Committed to overcoming obstacles & finding the right solution. Never stop learning or training. Do not rest on past achievements, or blindly repeat yesterday’s mistakes. Encourage new thoughts, ideas, perspectives and approaches. Always show care & respect for patients and staff members. Open an account to apply for credit with Die Boord Pharmacy Group today. Join us by simply completing the application form to open your credit account. 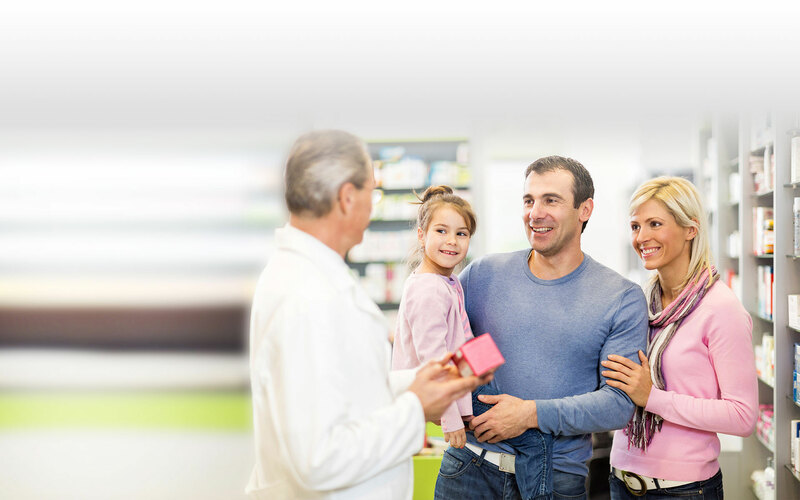 Patients can receive quality medical advice, over-the-counter medicine, and prescription medication at all Die Boord Pharmacies. 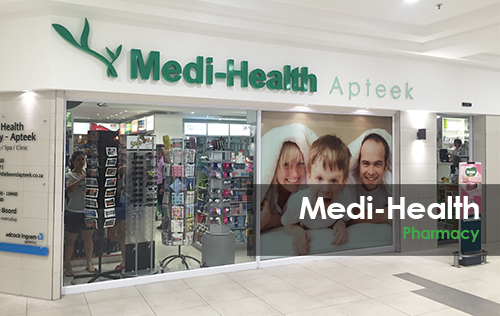 Die Boord Health Shop offers shoppers a holistic and natural approach to well-being with a complement of staff that is knowledgeable on a healthy lifestyle. Die Boord’s Clinic is staffed by a registered nurse and is open from 08h00 to 17h00 on weekdays and 08h00 to 13h00 on Saturdays. Our Vitamin Lab stocks a variety of vitamins, minerals, herbal & natural remedies, health foods, natural skincare, hygiene products & supplements. 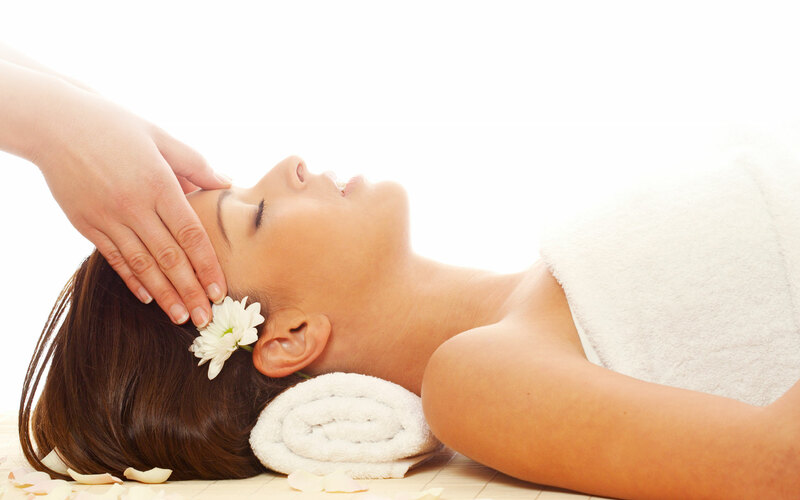 Die Boord Day Spa presents a haven in the midst of a bustling Stellenbosch with a range of treatments that will pamper and rejuvenate your body. 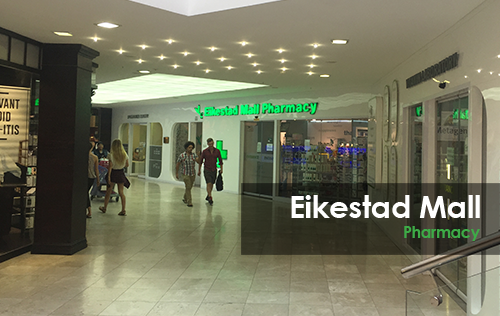 Eikestad Mall Pharmacy and Stellenbosch Square Pharmacy both offer doctors facilities. Appointments are essential.